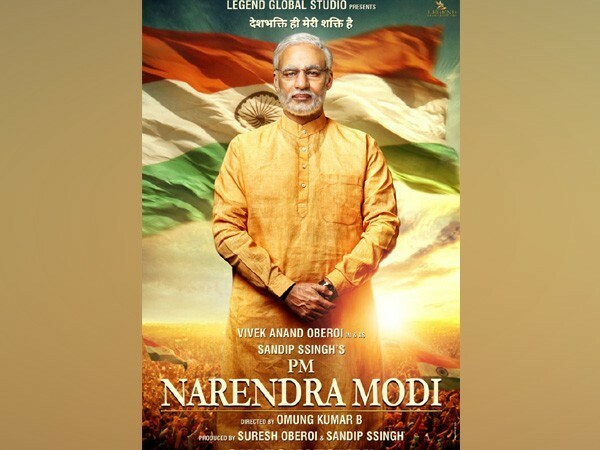 Mumbai (Maharashtra) [India], Apr 4 (ANI): Amid rising controversy, the release of 'PM Narendra Modi', which was earlier slated to hit the theatres on Friday, has been postponed. Mumbai (Maharashtra) [India], Apr 3 (ANI): Troubles for 'PM Narendra Modi' don't seem to end as a Special Leave Petition (SLP) has been filed in the Supreme Court challenging the Bombay High Court's recent order in the PIL seeking stay on the release of the film. 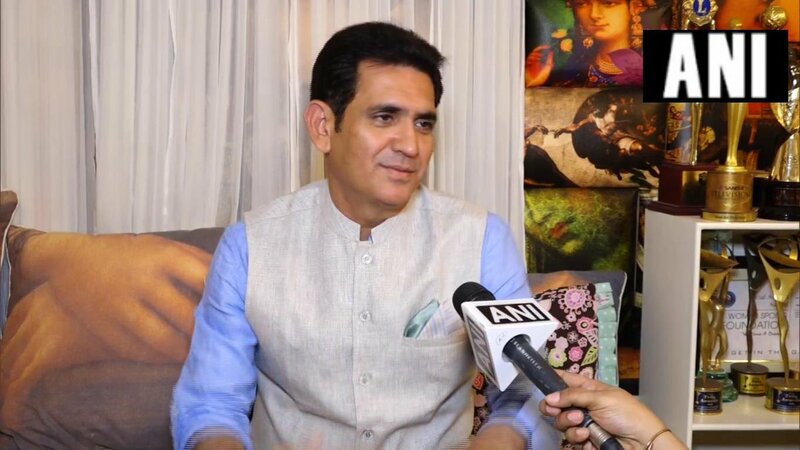 Mumbai (Maharashtra) [India], April 1 (ANI): In a major relief to the makers of 'PM Narendra Modi' biopic, the Bombay High Court on Monday disposed of the public interest litigation (PIL) filed to stay the film's release. 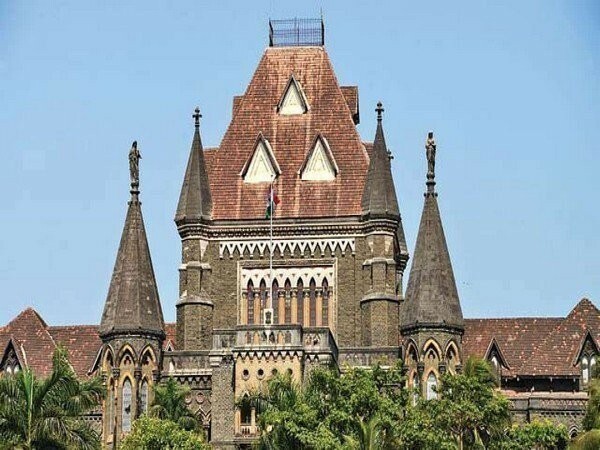 Mumbai (Maharashtra) [India], April 1 (ANI): The Bombay High Court on Monday rejected the petition filed by Camelot Enterprises against the Income Tax department in connection with the Nirav Modi painting auction case. Mumbai (Maharashtra) [India], Mar 29 (ANI): Bombay High Court on Friday adjourned the hearing to April 1 on a plea seeking a stay on the release of a biopic on Prime Minister Narendra Modi. 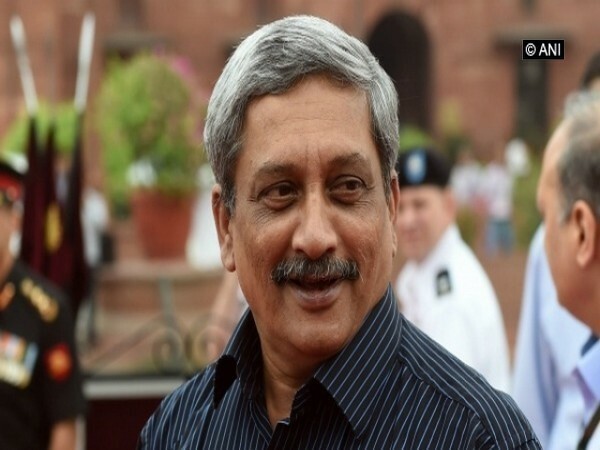 Mumbai (Maharashtra) [India], Mar 26 (ANI): After fighting a long battle, a Pakistan-born person staying here for the past 52 years will finally be granted Indian citizenship. 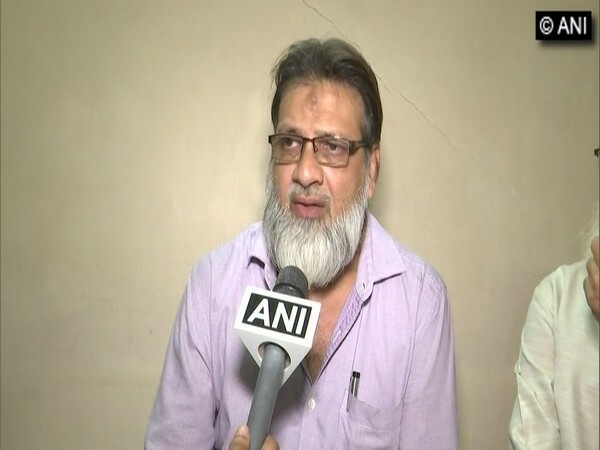 Nagpur (Maharashtra) [India], Mar 19 (ANI): Nagpur bench of Bombay High Court on Tuesday stayed by-polls in Katol assembly constituency, which were scheduled to be held on April 11. Mumbai (Maharashtra) [India], Mar 6 (ANI): Bombay High Court on Wednesday set aside state government order of 2015 granting pre-mature release of 11 convicts in the Lakhan Bhaiya fake encounter case of 2006.